(Mary) Frances James. Soprano, teacher, b Saint John, NB, 3 Feb 1903, d Victoria, BC, 22 Aug 1988. She spent her childhood in Halifax and Montreal and took her main formative studies on a four-year scholarship at the McGill Cons with Walter Clapperton. Francis Dhomont. Composer, teacher, b Paris 2 Nov 1926. He studied in Paris with Ginette Waldmeier, Charles Koechlin and Nadia Boulanger. From 1944 to 1963, he composed for instruments and for voice, attempting to reconcile modality and atonality. Francis William Schofield, veterinarian, teacher, researcher (b at Rugby, Eng 15 Mar 1889; d at Seoul, S Korea 12 Apr 1970). Schofield joined the faculty of the Ontario Veterinary Coll in 1910. He was a teacher and missionary in Korea 1916-19, and returned there in 1955 at retirement. Frank Fairchild Wesbrook, physician, educator (b in Brant County, Ont 12 July 1868; d at Vancouver 20 Oct 1918). Having obtained his arts and medical degrees at U of Man 1890, he did postgraduate work in London, Dublin and Marburg, Germany. Frank (Franklin Keith) Hanson. Teacher, composer, b Lynn, Mass, 8 Aug 1899, naturalized Canadian late 1920s, d Montreal 16 Jan 1975; B MUS (McGill) 1931, D MUS (McGill) 1947. Raised in Lynn, and in Cincinnati where he studied piano, he moved in 1914 with his family to Toronto. Frank Thorolfson. Educator, pianist, organist, conductor, composer, b Winnipeg, of Icelandic parents, 5 Feb 1914, d Hamilton, Ont, 26 Mar 1977; ATCM 1932, LAB 1933, M MUS (Chicago Musical College) 1952, honorary FRHCM 1972. (Florent Robert) Frans Brouw. Pianist, teacher, b Furnes, Belgium, 31 Jan 1929, naturalized Canadian 1975; premier prix piano (Brussels Royal Cons) 1948, diplôme de virtuosité (Brussels Royal Cons) 1951. He studied piano with Marcel Maas and Jenny Solheid 1946-52 at the Brussels Royal Cons. François Boucher. Violinist, teacher, b Montreal 1860, d Kansas City ca 1936. He studied the violin with Jules Hone and Frantz Jehin-Prume. (J.A.) 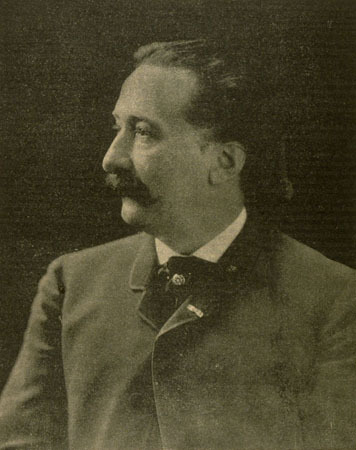 François Héraly. Clarinetist, bandmaster, teacher, b Flavin, near Namur, Belgium, 1856, d Montreal between 20 and 22 Jul 1920. In 1867 he began music study in Brussels, and in 1873 he attended the conservatory at Namur, where he joined a regimental band. ​François Ricard, O.Q., literary critic, essayist, editor, professor of literature (born 4 June 1947 in Shawinigan, QC). 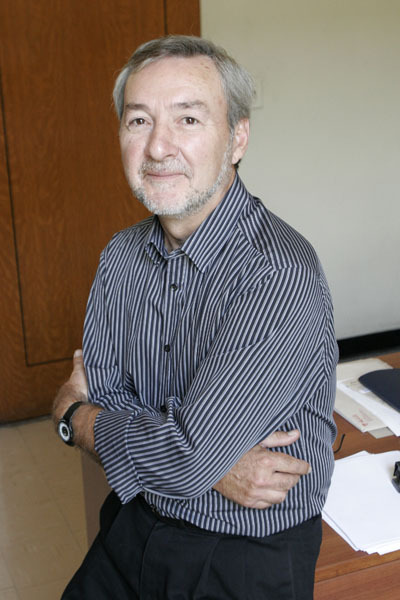 François Tousignant, composer, teacher (born 26 Apr 1955 in Montreal, QC; died 26 March 2019 in Montreal). François Tousignant’s catalogue of compositions includes some 30 works, in which serialism is a dominant influence. Among these are La Chevelure... for three sopranos and electric piano (1978), a commission from the French government on the occasion of the centenary of Alfred Cortot's birth and the 50th anniversary of the hall named after him; Portrait, a music-theater work inspired by Beaudelaire (1984); Concerto for piano and orchestra (1985); and Diptyque for orchestra (1988).